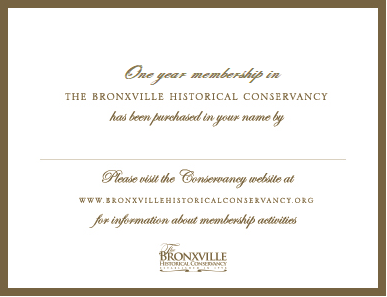 Everyone interested in the Village of Bronxville and its history is invited to become a member of the Bronxville Historical Conservancy. Give a gift membership to a friend! A card will be mailed to the gift recipient. As a member of the Conservancy, you can be as active as you would like. Whether you are interested in art acquisition – bringing home the art that was created here during the village’s early years as an art colony – or preserving architectural treasures, or exploring people and events in Bronxville’s past, or writing for or helping edit The Bronxville Journal, the Conservancy offers stimulating opportunities for its members. The Brendan Gill Lecture, an annual public event presented at no charge to the larger Bronxville community, is just one of many programs the Conservancy offers to increase the awareness of the village’s history and appreciation of its culture. The event honors former Bronxville resident, Brendan Gill, a beloved author and renowned architecture critic. Members also enjoy a number of other traditional Conservancy events and programs — a classic car procession in Bronxville’s Memorial Day Parade, house tours, boat trips to historic places, a young families event, and exhibits, lectures, and primary-source researched publications on the village’s rich artistic and literary past. The Chronicle, the Conservancy’s twice-yearly newsletter, keeps members up-to-date on Conservancy events, additions to its growing art collection, and Bronxville history in the media. By revealing our history and conserving it for the future, the Conservancy continually strives to enrich present life in the village and its surroundings. Your membership helps us fund projects that benefit the entire community. The Bronxville Historical Conservancy is a 501(C)(3) tax-exempt organization. The latest annual report can be obtained from the Conservancy or by writing the Charities Bureau, Office of the Attorney General, 120 Broadway, 3rd floor, New York, NY 10271. 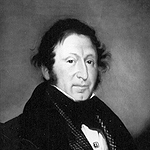 The Masterton family moved to Bronxville in the 1830s and for the next 125 years family members were leaders in the community’s educational, charitable, religious, political, and commercial life. The Mastertons built several of Bronxville’s most distinguished 19th-century homes. 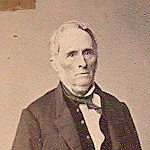 In the 18th century the Underhill family farm encompassed much of the land that has become the Village of Bronxville. 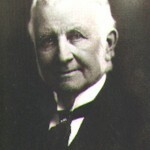 Lancaster Underhill was the village’s first railroad station master in the 1840s and became the first postmaster in 1852. 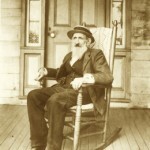 In the 1840s the Prescott family purchased an 86-acre farm that would later become Lawrence Park. The family owned a cutlery factory on the Bronx River that gave Bronxville name recognition in 19th-century commercial circles. 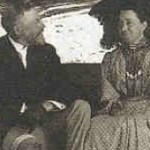 Frank and Kate Chambers, residents and renovators of the Crow’s Nest mansion and estate, were leading citizens of the village for a half century following their arrival in the 1880s. They were greatly admired for their philanthropy, hospitality, and devotion to volunteer service in the community. The creative vision and planning of William Van Duzer Lawrence and his family have had a lasting impact on the character, architecture, and institutions of the village and surrounding area. Lawrence Hospital, Sarah Lawrence College, and the Bronxville and Yonkers Lawrence Parks are only a few names that exemplify that legacy. 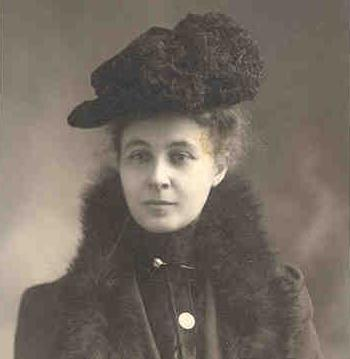 Granddaughter of marble quarry owner Alexander Masterton, Amie Dusenberry was a vital force in village life. A founding member of the Bronxville League for Service and first public welfare officer during the Great Depression, Amie dedicated her entire life to helping the poor. *Entitles member to be the Conservancy’s guest at a special pre-lecture dinner with the Brendan Gill speaker.